Active Button Tag. 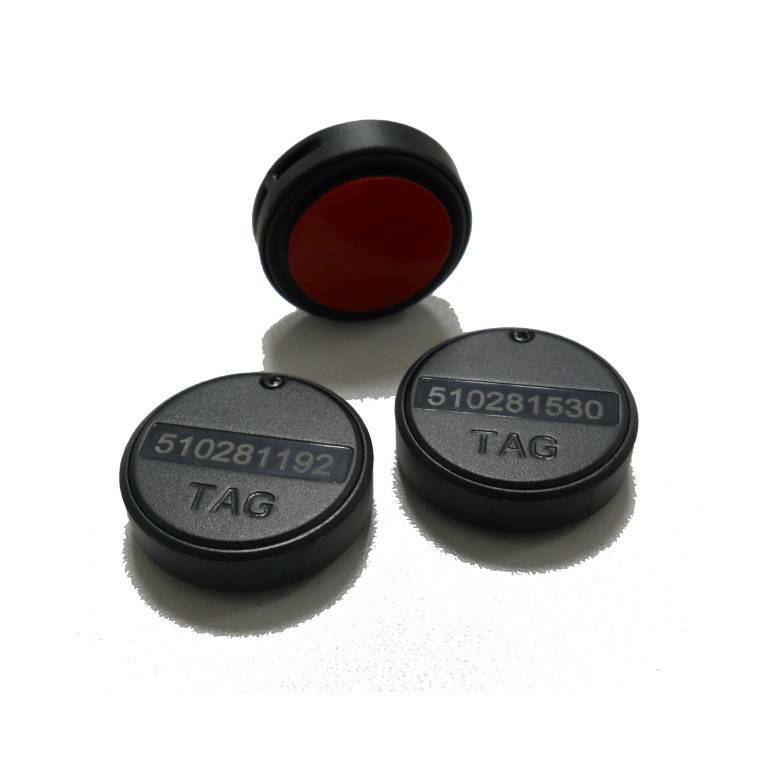 One of the smallest commercially active tags, the only one with replaceable batteries in such a compact size. Exclusive low-power consumption, long working time. Hole on shell with adhesive backside for easy installation. Versions available with coating and adhesive for fast application.